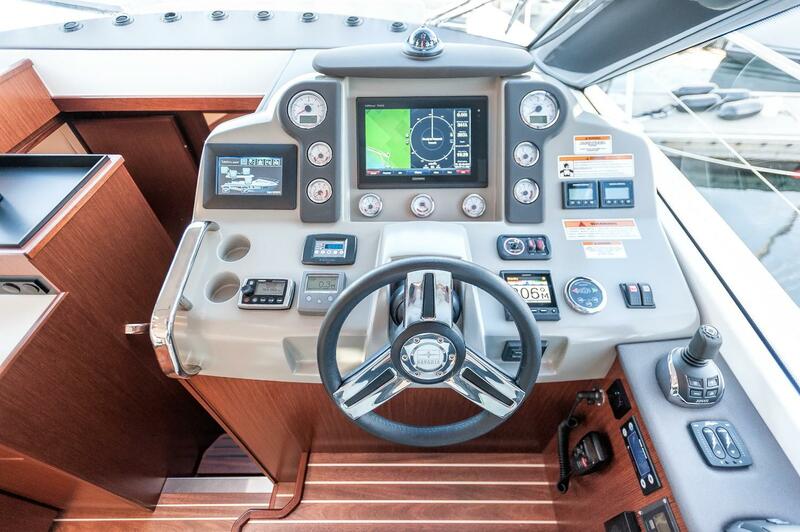 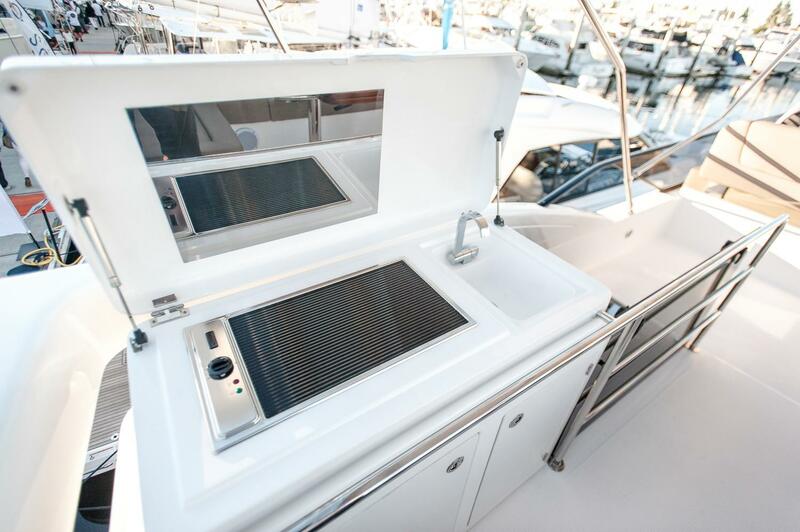 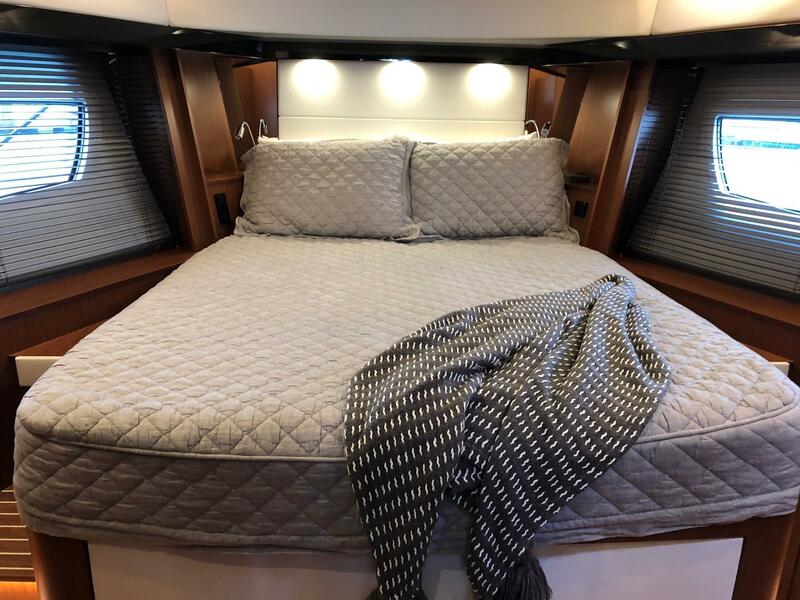 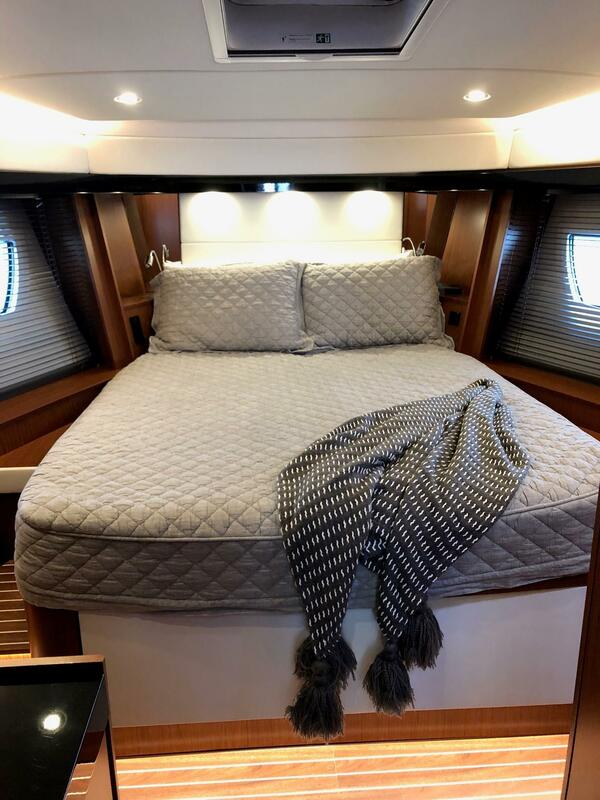 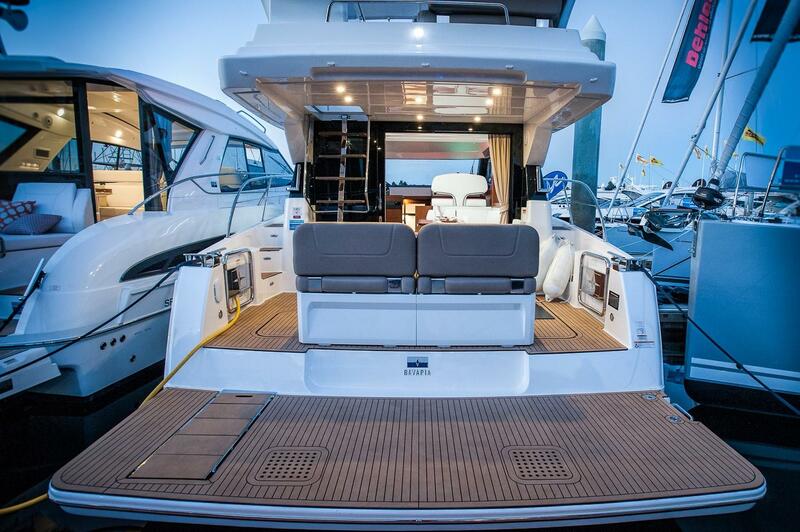 This like new 2017 Bavaria Virtess 420 Flybridge is on the market NOW. 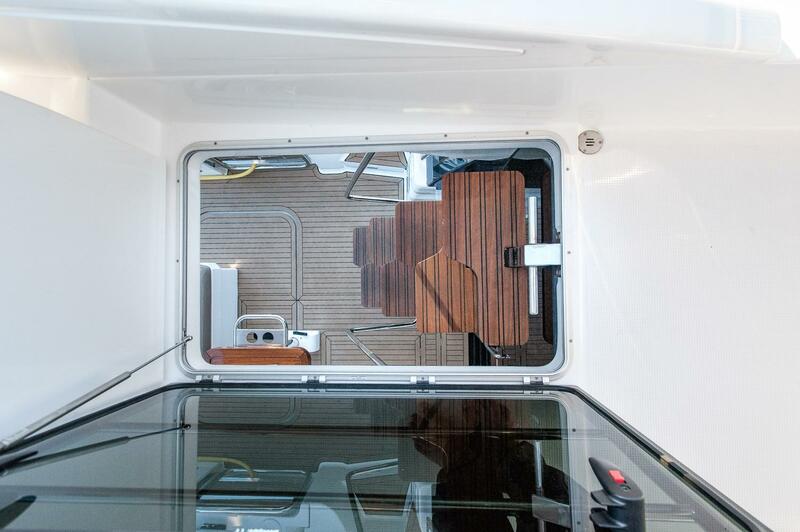 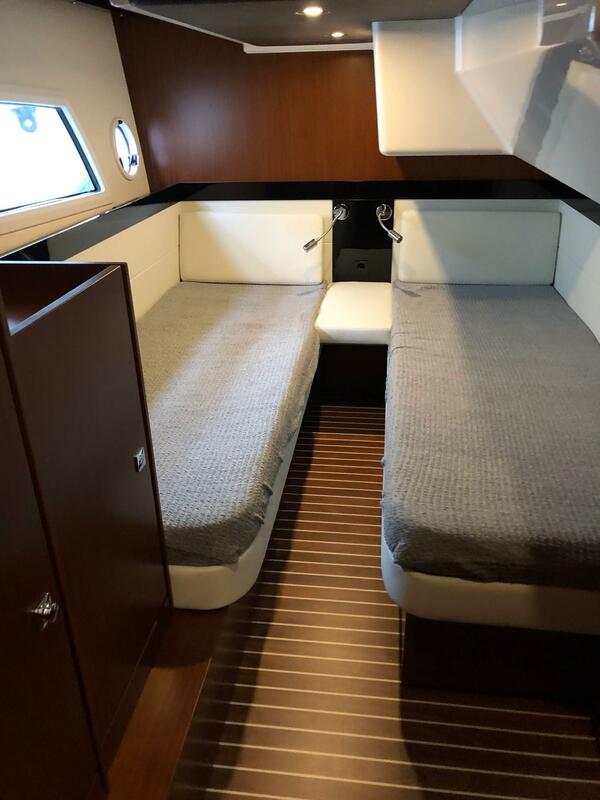 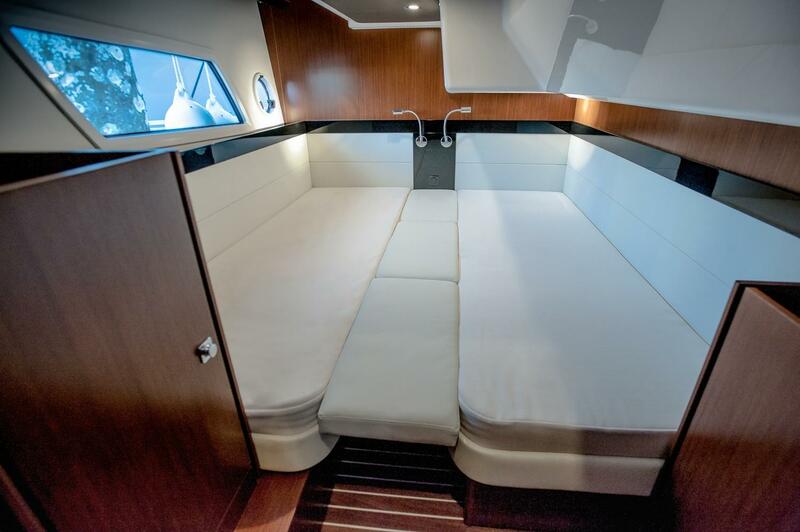 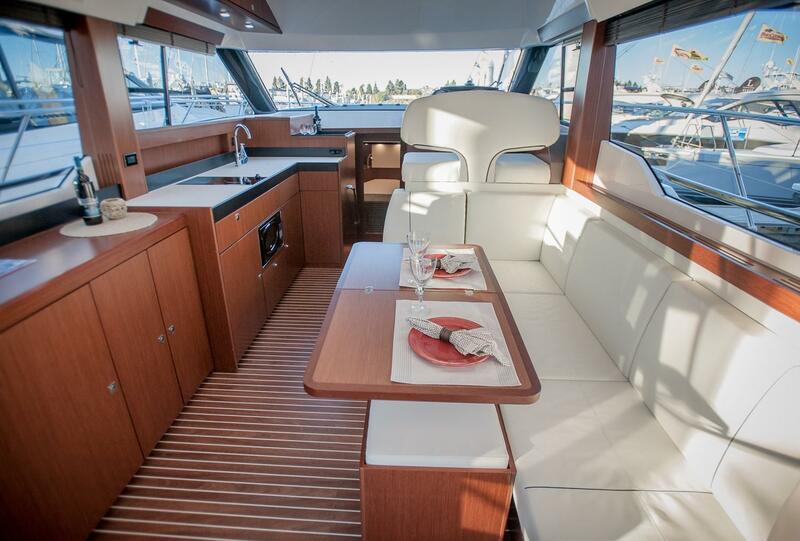 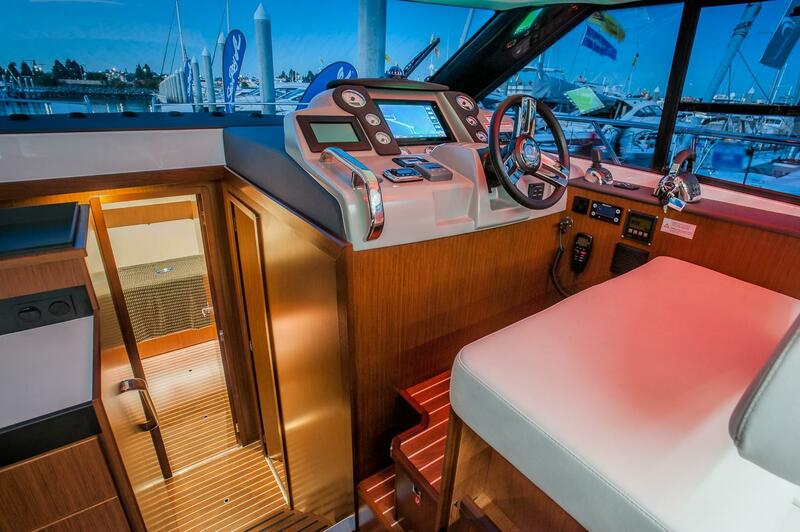 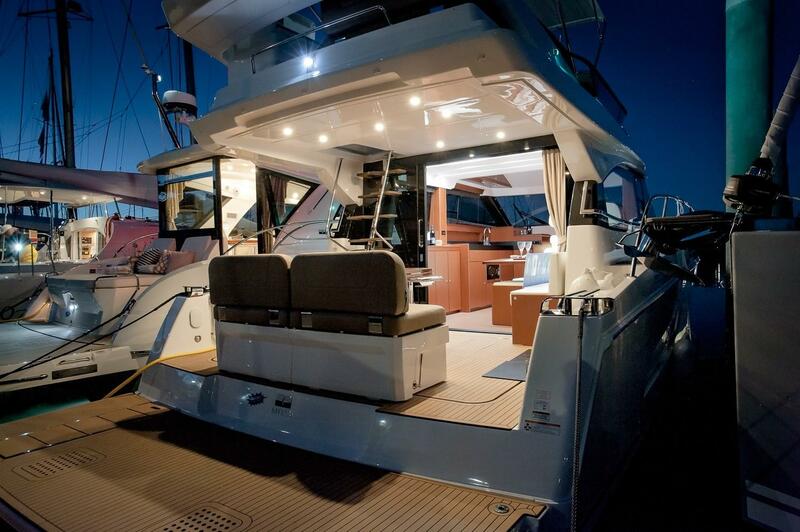 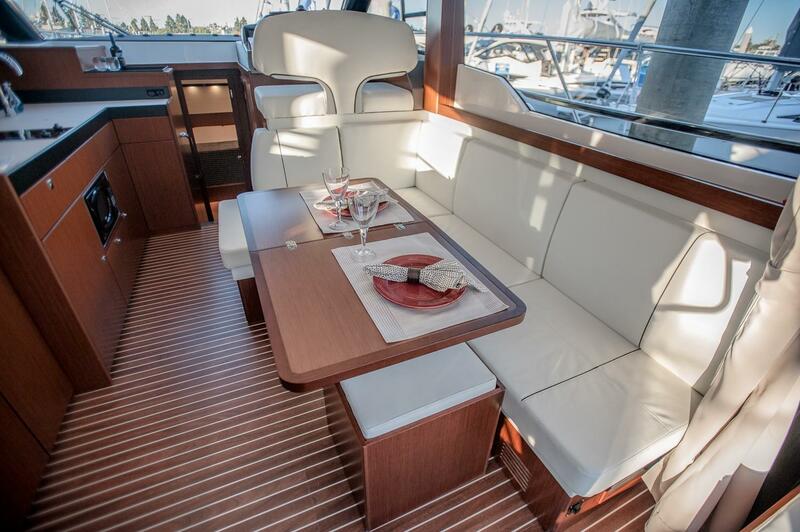 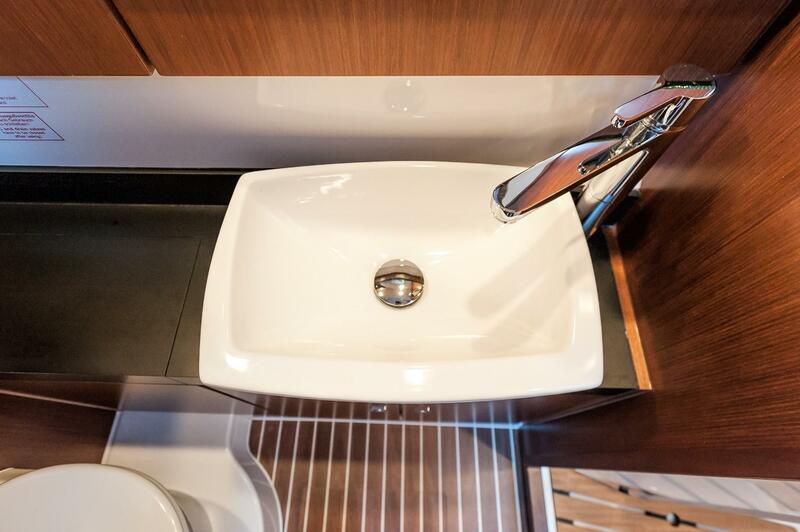 Volvo IPS 600's, 3 cabins, 2 heads, large flybridge with amazing social spaces. 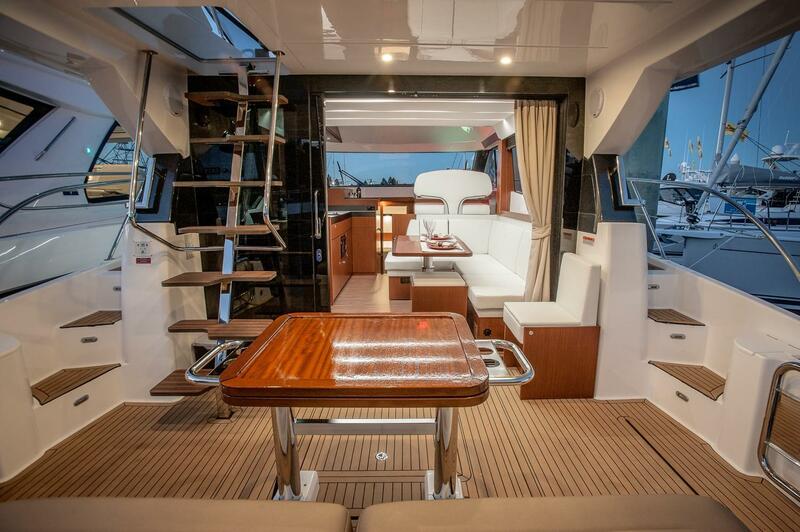 Large interior space and stylish design, great performance with German engineering and nimble handling - full of incredible features/functions. 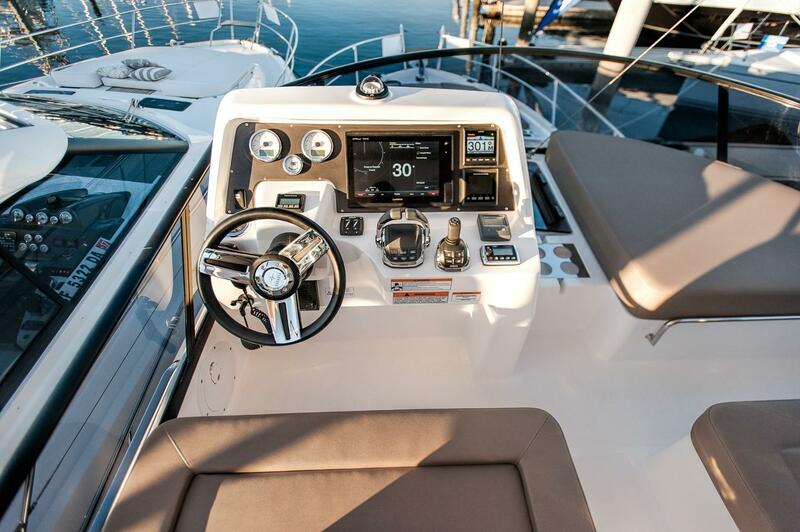 THIS BOAT IS SUBJECT TO AN EXCLUSIVE LISTING AGREEMENT WITH THE BROKER LISTED ABOVE AND IS NOT OFFERED FOR SALE BY 50 NORTH YACHTS . 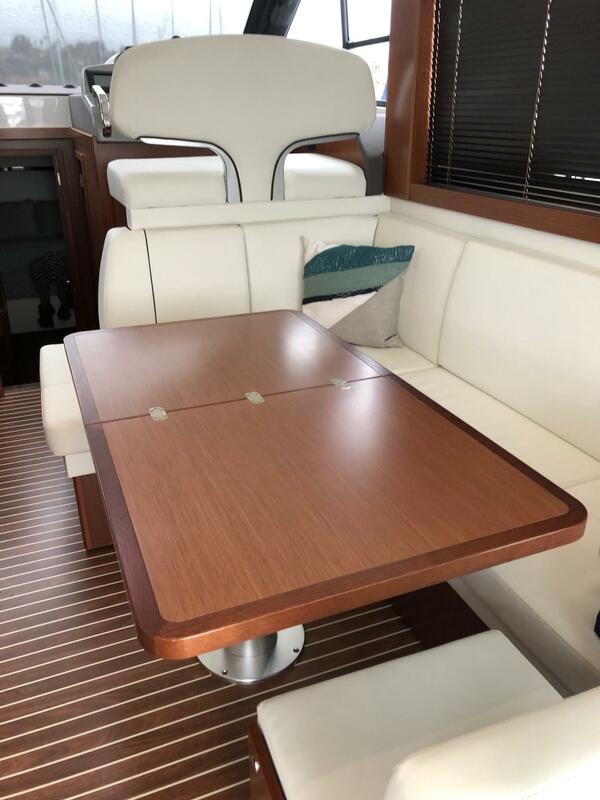 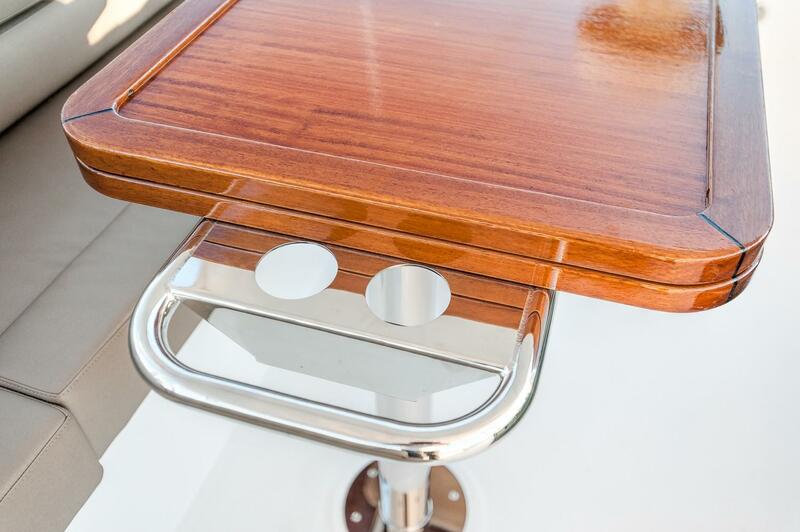 50 North Yachts is merely providing this information in an effort to represent you as a buyer in the purchase of this vessel.